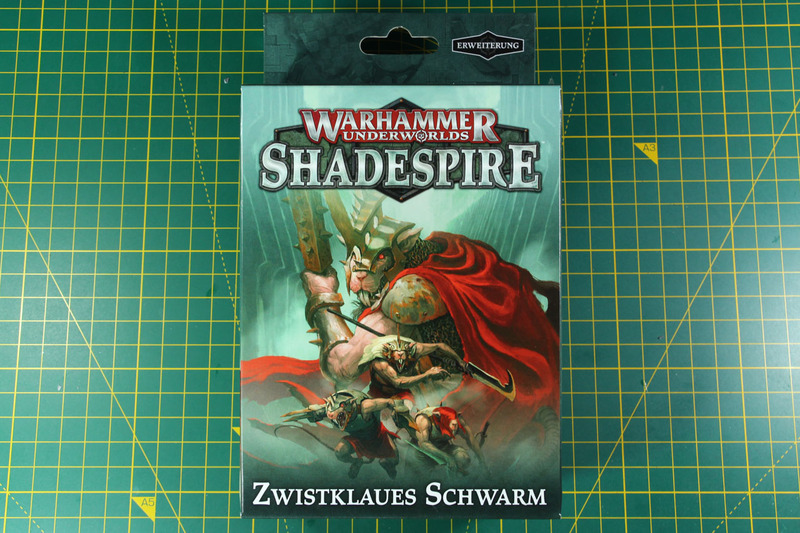 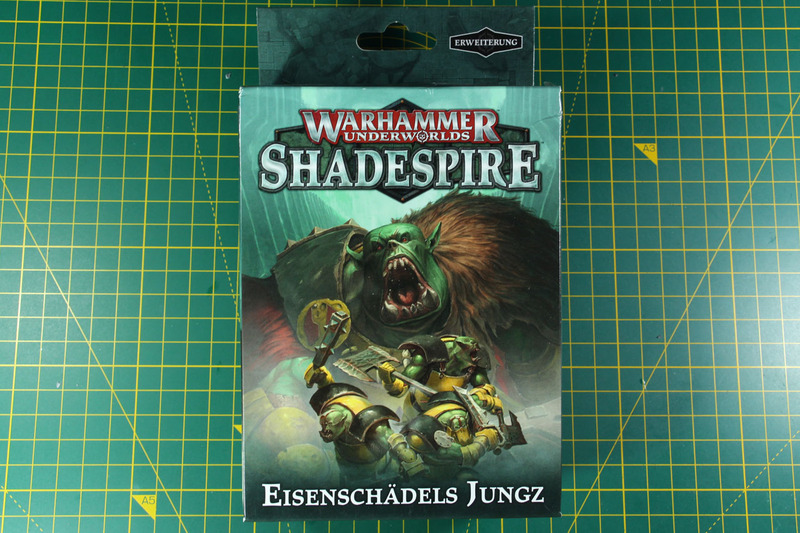 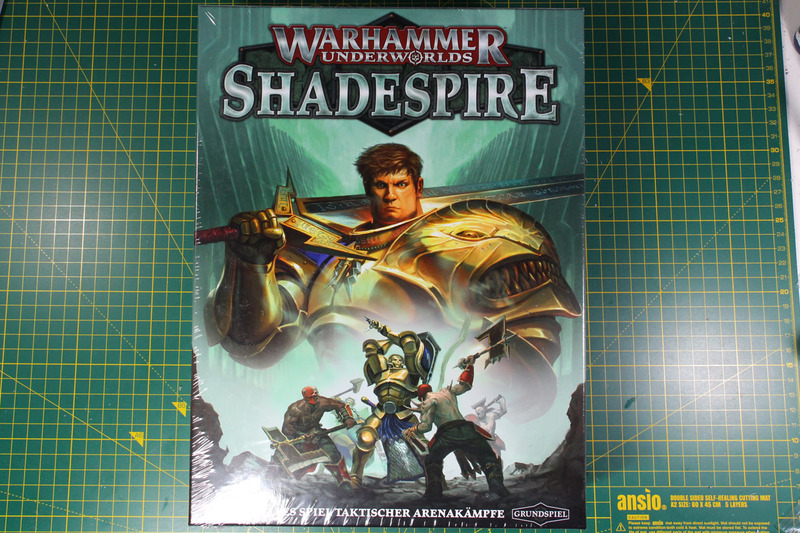 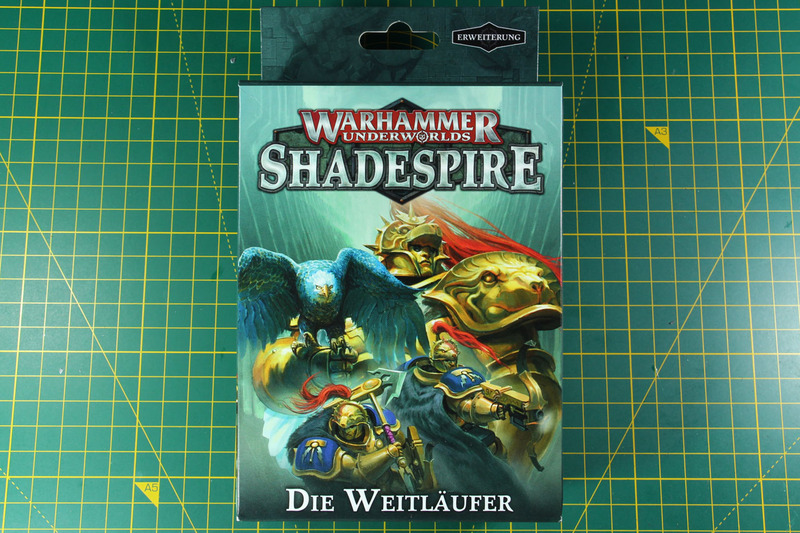 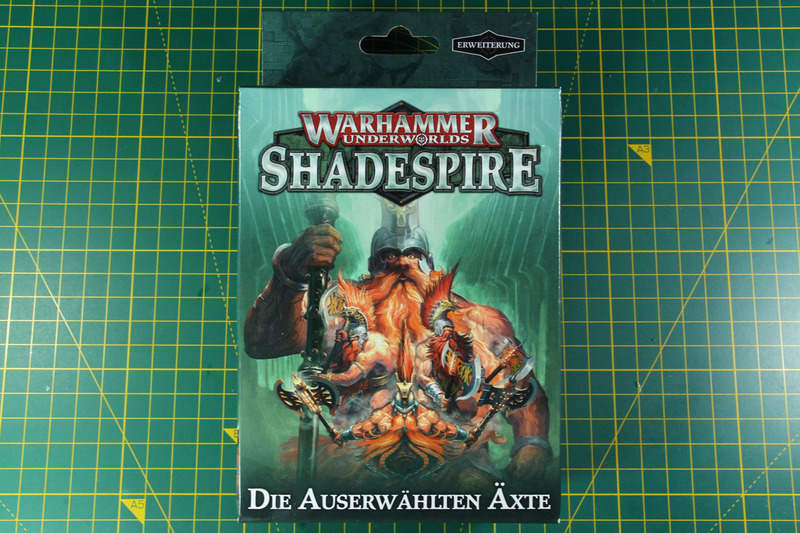 In addition to the starter box for Warhammer Underworlds: Shadespire, I'll cover the expansion boxes for the warbands in sets of two. 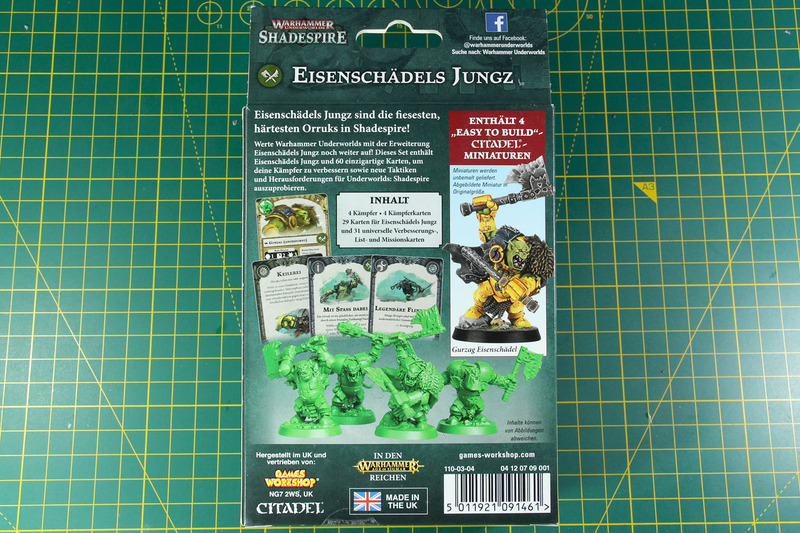 This week it will be the Sepulchral Guard and Ironskull's Boyz. 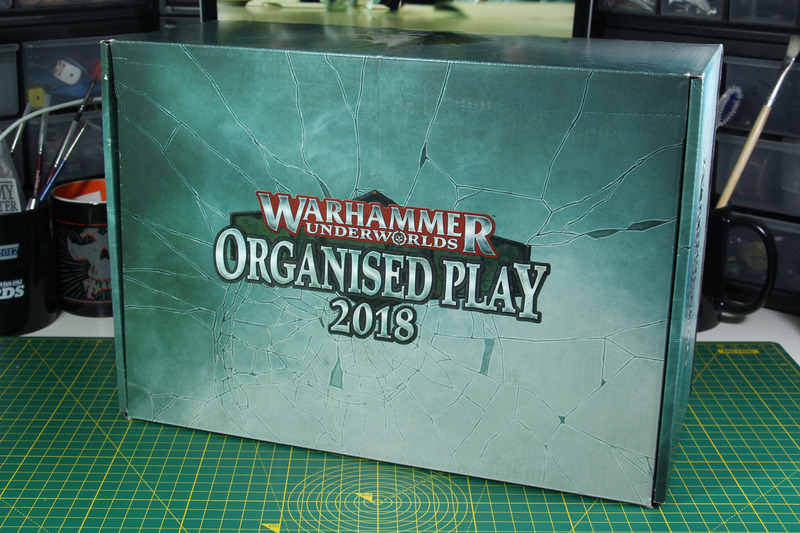 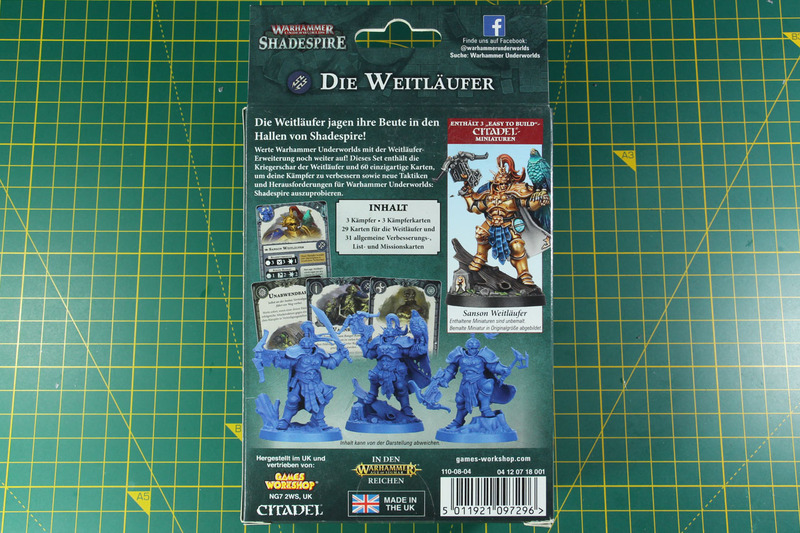 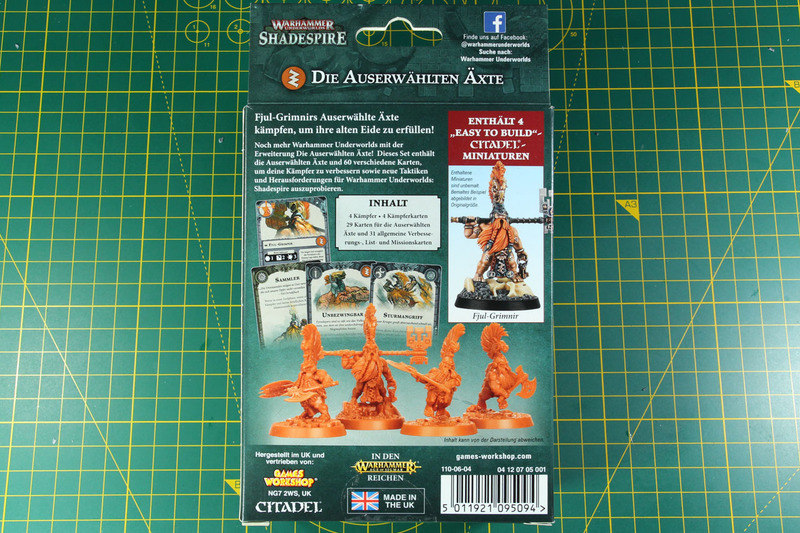 I actually bought this warband box before I even got the starter box. 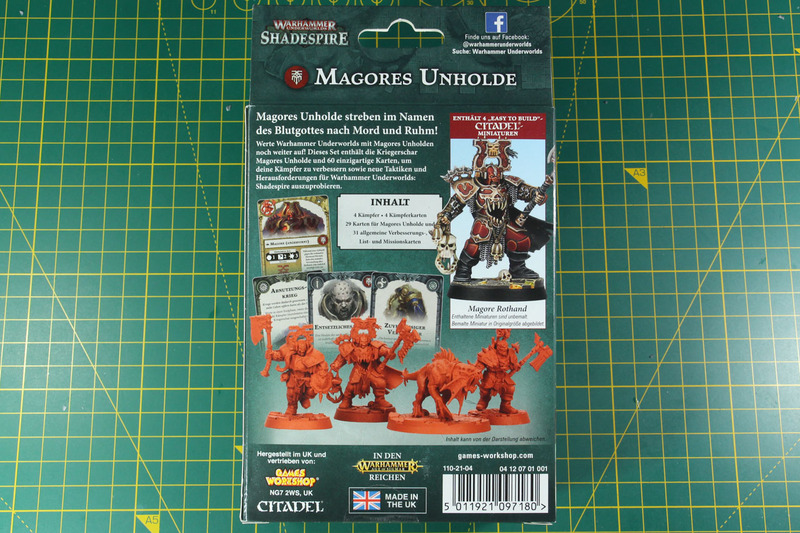 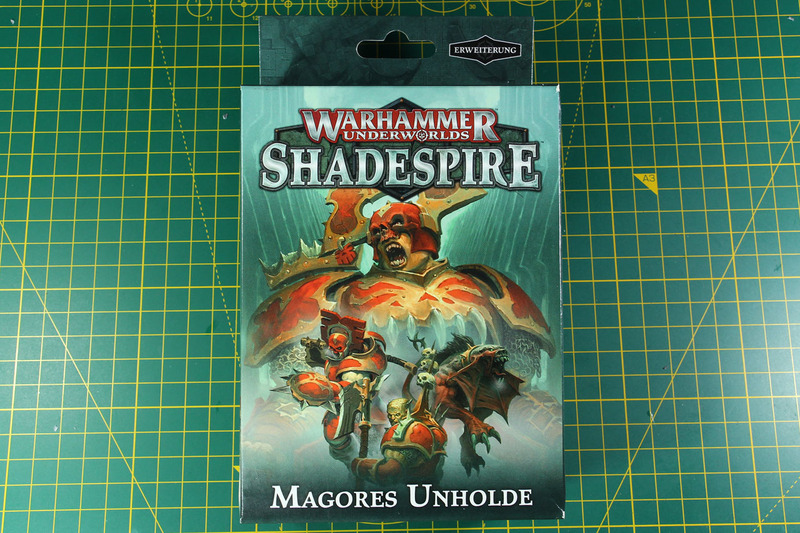 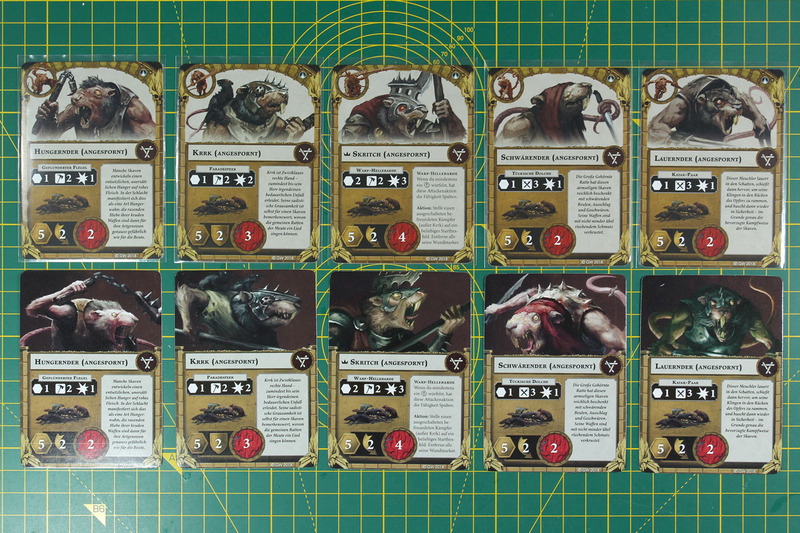 It was the starting point of a fantasy warband, in combination with the Deathrattle boxed set. 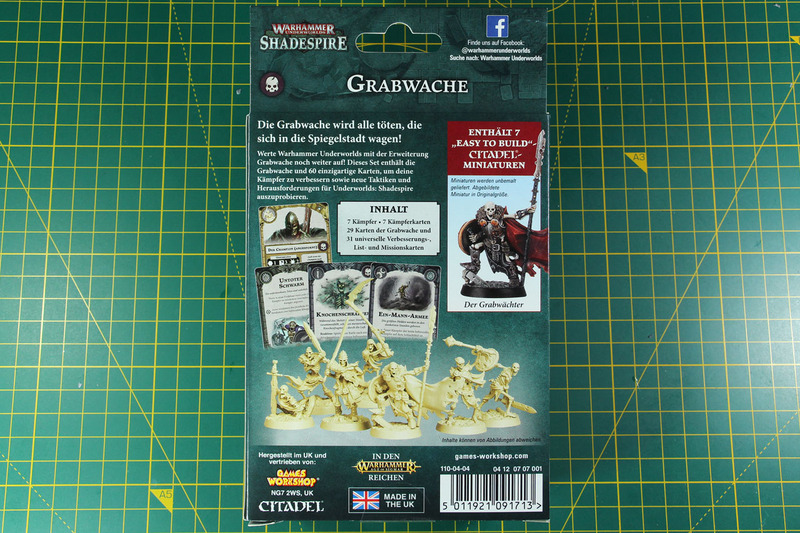 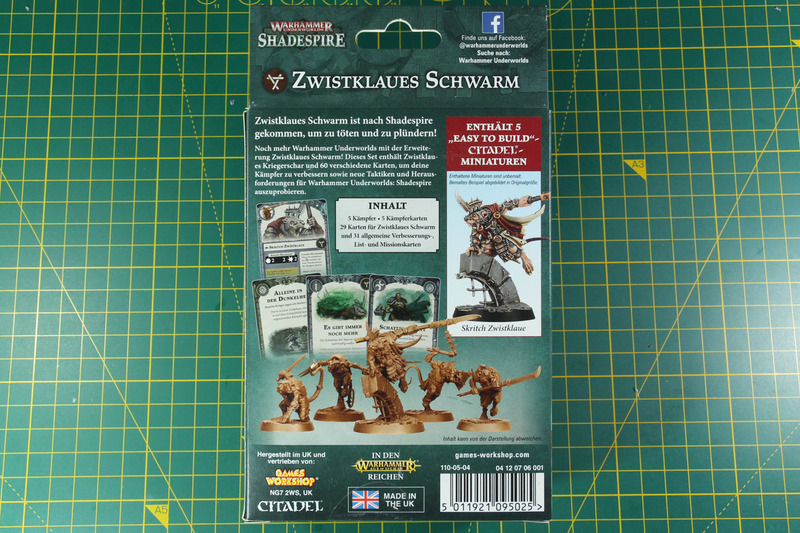 Now you can buy the Sepulchral Guard without the Shadespire content as an easy-to-build kit as well. 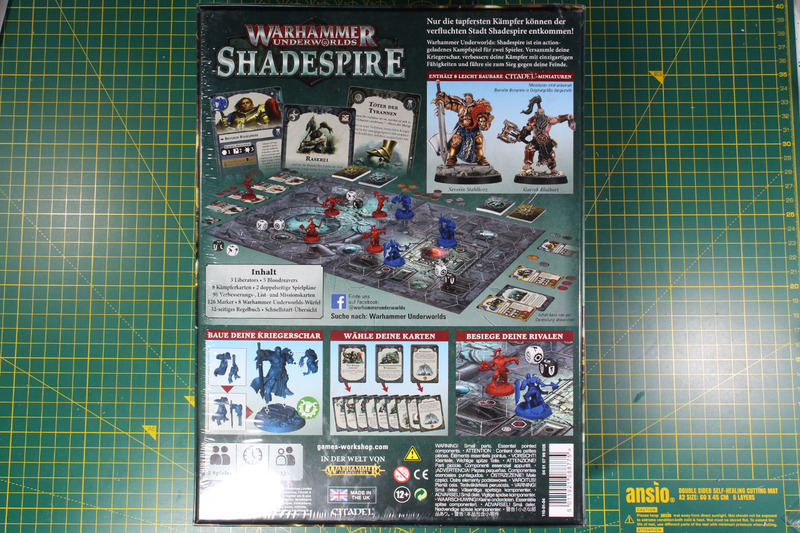 But let's get back to this warband review. 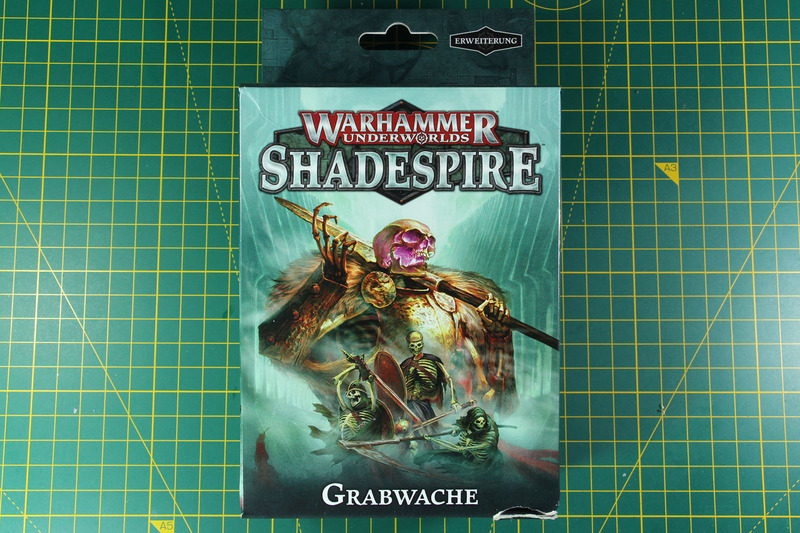 Games Workshop offers these expansions for 22.50 EUR each (20 EUR without the Underworlds cards) and the Sepulchral Guard is the largest warband of the first wave expansion with 7 miniatures.